Almost 16 million people in the UK work in some form of office. While office work may not leave the body battered and bruised like a manual role, it can play havoc with an individuals’ mind. April 1st marked the start of Stress Awareness Month, so we have decided to compile a helpful list containing ways to combat stress in an office environment. As ever, please share your opinions over on our Twitter and Facebook pages. Around 54% of workers in the UK regularly work through their lunch break, with 20% feeling pressure from managers to do so. You have a lunch break for a reason, and you should be contractually obliged to one. If you are able to leave your place of work then you should – go for a walk or have your lunch away from the office. If you work in a purpose built environment that is nowhere near anything, then go to a break-out area for your lunch. Take a book, magazine or just talk to colleagues – leave your work at your desk and relax for the allotted time. The right amount of sleep can help your brain function properly. It has been scientifically proven to help you pay attention, make decisions and improve creativity. Studies also show a direct link between sleep deprivation and increased stress levels. 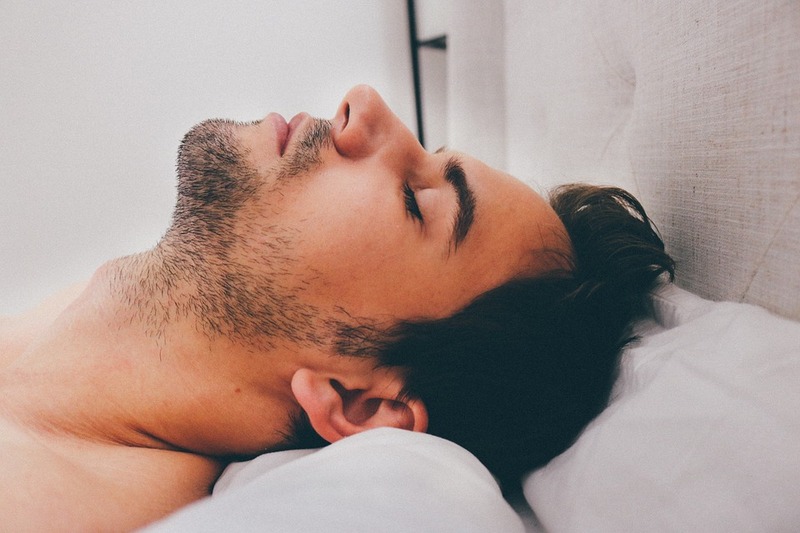 The National Sleep Foundation recommend that working adults need between seven and nine hours sleep each night to function to the best of their ability the following day. Can’t figure out how to do something? Struggling to meet a deadline? Why not call in your co-workers for help? The chances are, they either know the answer to your problem or they have some spare time to help you out. Communication is key in any job, and this will help you bond with your colleagues and build relationships. Just be sure to return the favour! Sometimes stress in the office can have nothing to do with your actual work. Slow internet or a dodgy keyboard can be just as stressful as meeting an important deadline. As soon as you discover a problem with your workstation, report it to your IT or HR team and get it fixed as quickly as possible. While very small amounts of caffeine can lift your mood and give you a boost, it certainly isn’t something you should rely on. In fact, caffeine can cause sleep loss, cravings and negative health consequences, which in turn, raises stress levels. If you can quit caffeine completely then that’s great, but if not, try to limit it. And whatever you do, don’t consume any after 2pm. Are you facing one of those days, weeks or months where work is so busy that you can’t see a light at the end of the tunnel? If so, then prioritizing your workload is absolutely vital to prevent stress. The first thing you need to do is make a list of everything you need to do, calculating rough completion times in the process. Then put the list in priority order, taking deadlines and importance into account. This way, you will be able to analyse the hours in your workload compared to your working hours. If it isn’t doable, then ask for assistance or delegate the lesser tasks. Where possible, try to separate your work and home life. You should associate the office with working and your home for relaxing. In some jobs this isn’t always possible, but weekends in front of your laptop are never a good idea. It works the other way too – you shouldn’t bring your home life into work. The minute you walk through the door to your office, you should be positive and focused on your work. The more you check your phone for messages or social media, the more you will become distracted, or in some cases, angry. All of which will contribute to high stress levels. Don’t get stuck in the ‘only five days until the weekend’ mindset. You should enjoy your job, after all, you spend more time in your office environment than you do whilst awake at home. If you dislike your job so much that you have such feelings, then look around for something. A lack of job satisfaction can be an almost instant trigger to stress, anxiety and even depression.